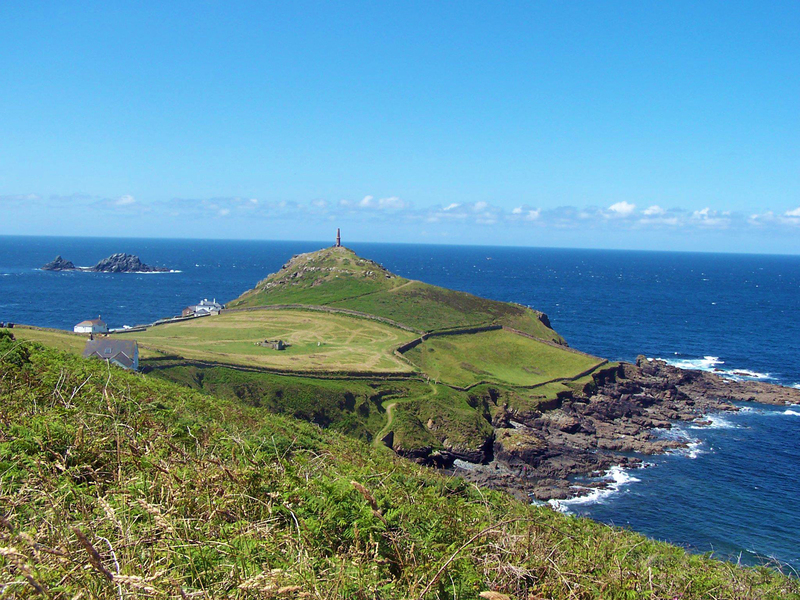 Here you can find information about walking in Cornwall. Rated as one of the best walks to be found anywhere in the world by Lonely Planet! Just a few minutes walk from us is the Coastal Path. There are plenty of beautiful walks for all weathers here in Cornwall, from amazing rugged coastal walks towards Lands End or St Ives, 3 mile beach strolls and adventures in sandy dunes, woodland meanderings, riverside wanderings around the Helford River, rambling on the Penwith or Bodmin moors, and exploring lush subtropical valleys around Falmouth. 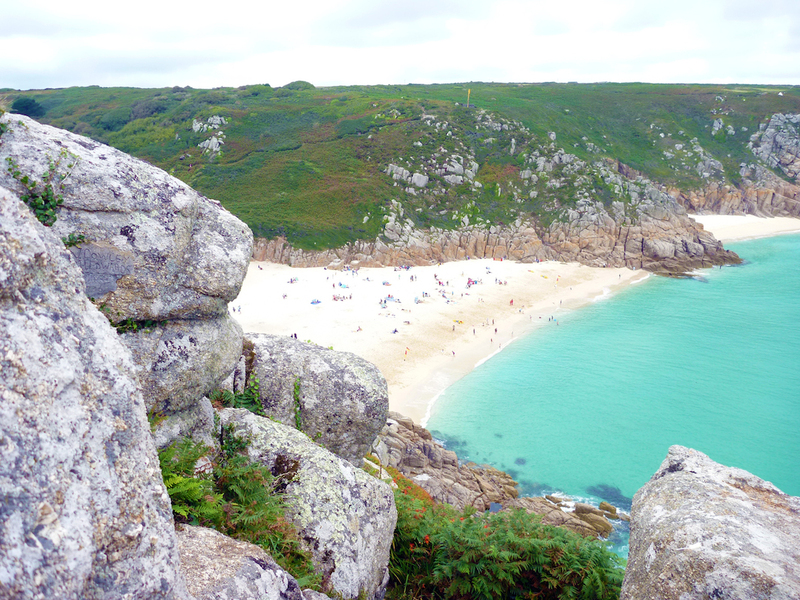 Cornwall has it all within just a ‘stones throw away’ from each other.